Homogenisation or homogenous annealing is one of the services in the range offered by Smit Heat Treatment. Homogenising material returns the structure to a consistent state, making it easier to process. Cast structures consisting of more than two alloy elements display chemical heterogeneity. This refers to the local differences in concentration between the different alloy elements. These inhomogeneities can differ in hardness and cause interior stresses in the cast block or bar. Homogenisation, or homogeneous annealing at temperatures between 100 and 1300 degrees, can cause alloy elements to diffuse through the steel. In other words, due to fewer deviations throughout the block, it becomes easier to process. Homogenisation is therefore a process that is used to achieve a homogenous material structure. A type of material that is frequently homogenised is aluminium. Homogenous annealing makes the material structure of the aluminium consistent (homogenous), making it easier to process. Smit Glühdienst GmbH is specialised in a number of areas, including ageing and renewal of aluminium, as well as the homogenisation of aluminium. All of these treatments can be executed on site throughout Europe and even beyond. 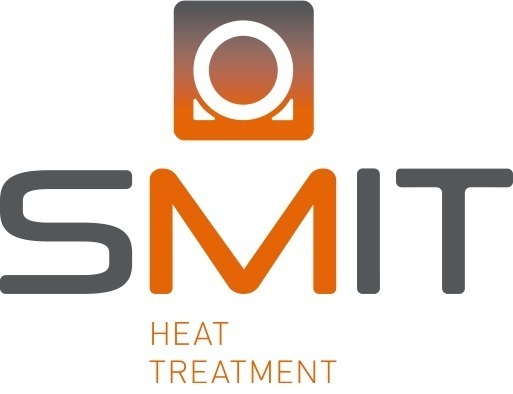 With more than 70 years of experience, an extensive range of machines and expert employees, Smit Heat Treatment is your homogenisation specialist. Would you like to know about the options, or would you like more information? Please contact us.